TRIPLE CURC® is made of a patented formula of Curcumin, a Turmeric extract (C3 Complex®) with Bioperine®, a natural thermonutrient that greatly increases bio-availability. 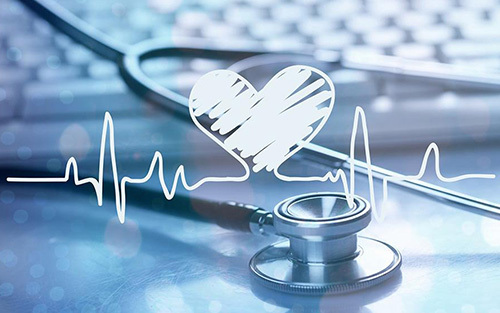 With so many health benefits that Turmeric, Curcumin and Bioperine have to offer, it’s no wonder Triple Curc is quickly becoming a top selling supplement on the market today! Triple Curc offers many health benefits for cholesterol, brain function, cancer, diabetes and more. Triple Curc ingredients are certified NON-GMO, NON-BSE, GRAS, Vegan, Kosher, and Halal. 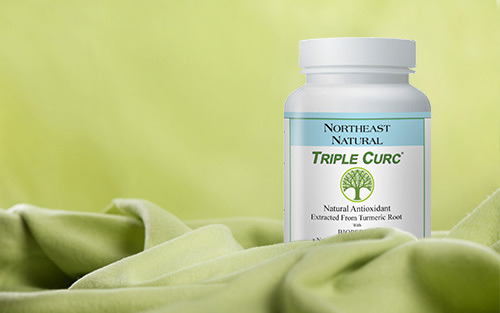 Northeast Natural is committed to providing you with products like Triple Curc that are rich in herbal history and enhance wellness, the quality of life and developed with the benefit of modern scientific methods and research. Experience the benefits of Triple Curc today.